Every once in a while you just need a light that puts out a whole lot of acreage of light at once. Perhaps it is a rehearsal, perhaps you are painting a drop. These are the lighting units for that. 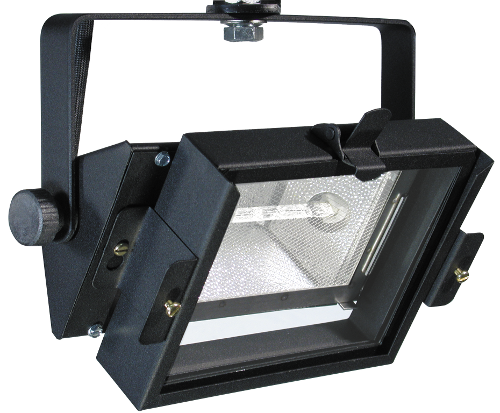 If you’re looking for a rectangular work light. Perhaps on the first electric to give some rehearsal light this style is very handy. Browse our selection of open face units. This may be my grandfathers light, but it has its uses. Large ones for work light and smaller ones for window backings on a box set. In general they produce large circles of light and I mean very large. 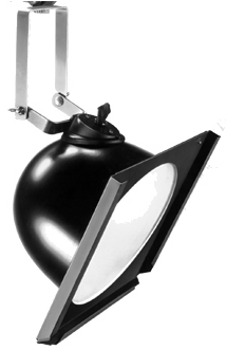 Decades ago they were the only light I had to light a cyclorama. Wasn’t my favorite but with enough frost gel you can make it work. Browse our selection of scoops.